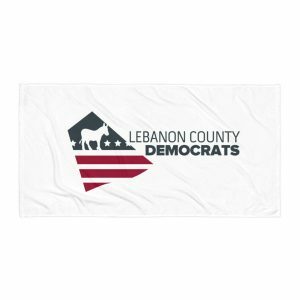 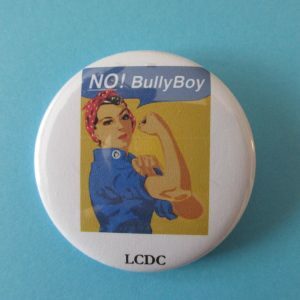 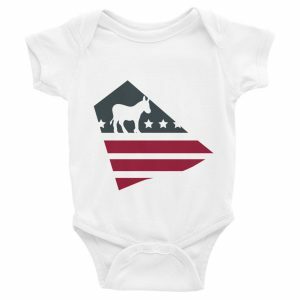 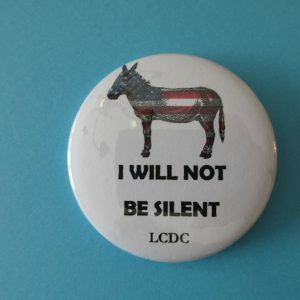 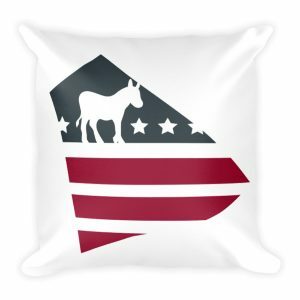 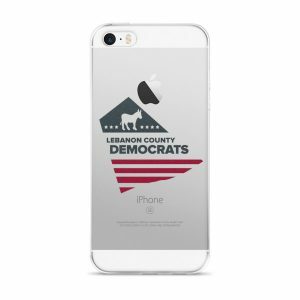 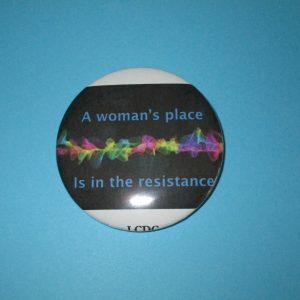 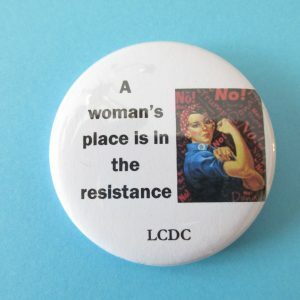 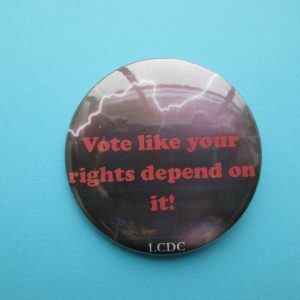 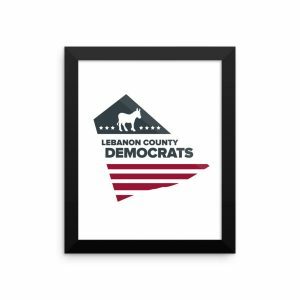 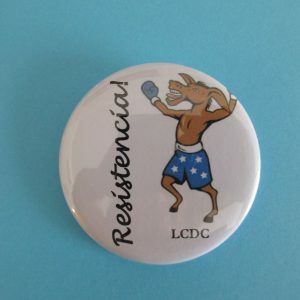 The Lebanon County Democratic Committee is selling various stickers, buttons, T-shirts, and magnets. 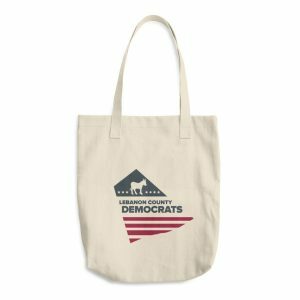 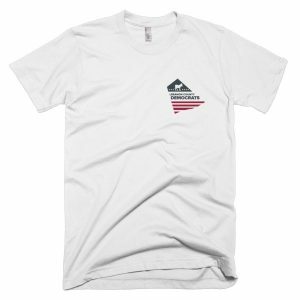 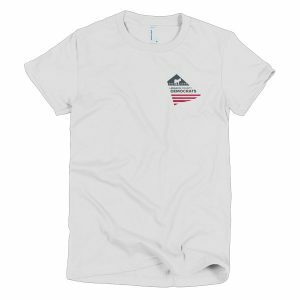 Get your items quickly, they’re going fast! 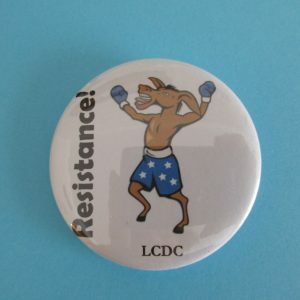 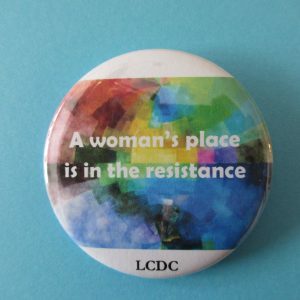 All proceeds go to LCDC.